LED conversion is a phenomenon that is seeing exponential growth amongst companies globally. Businesses often experience increased profitability as a result of switching to LED fixtures. 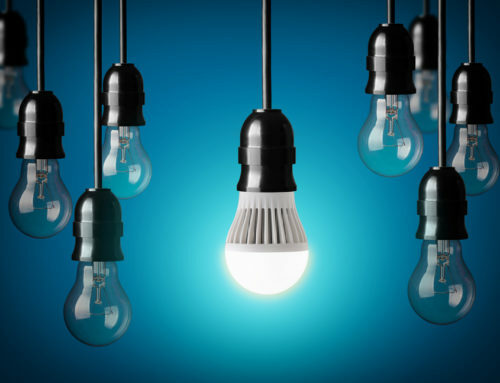 High quality LED lighting allows companies to cut costs on energy and maintenance due to their long lifespan. Another direct benefit of switching to LEDs that is often overlooked is improved working conditions. 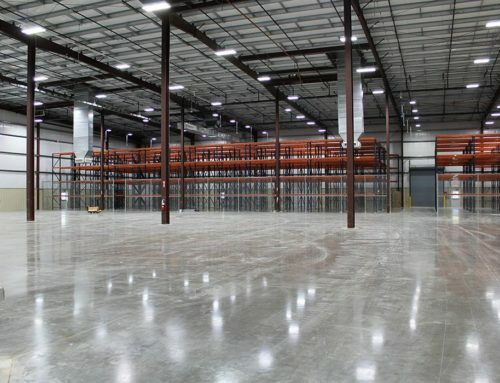 LED lighting- specifically LED high bay lighting in warehouses- can boost employee morale and productivity. High bay LED lighting fixtures are used in ceilings that are 20ft or taller. LED fixtures also utilize lens angles that disperse light across a specific area. LED high bay fixtures are ideal for warehouse and other work environments that require adequate visibility for safety and productivity. 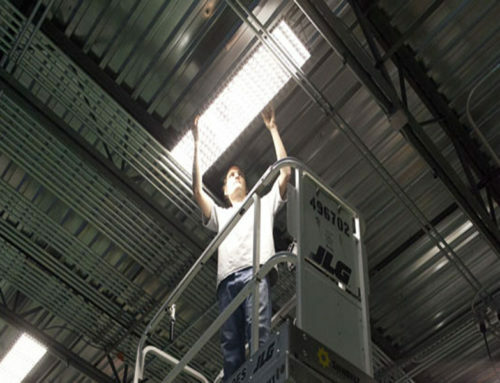 Increased employee safety is a direct effect of converting to high bay LED lighting. LEDs provide a higher foot candle count leading to a brighter workplace. Studies show that bright light not only improves workers’ moods but will also increase their alertness and productivity. 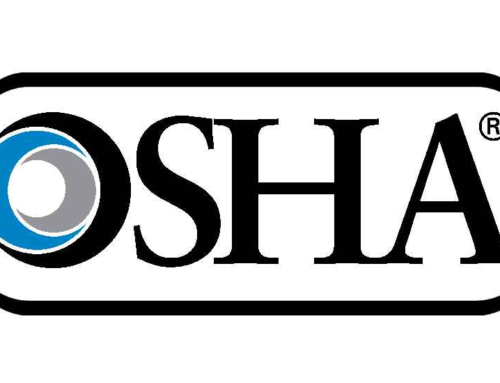 Increased alertness can lead to safer conditions when working around heavy machinery or forklifts traveling at high speed in a large facility. Businesses should also consider how a brighter workplace increase the appeal to potential clients and employees. Think about a time when you visited a building that was dingy and dark. The chances of you doing business with that company probably decreased. Research into sales shows that brighter lighting can help improve the perception of a companies quality and professionalism, which leads to higher sales and repeat customers. 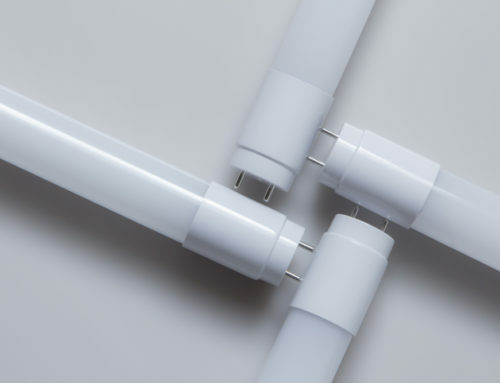 Simply changing your lighting may help to improve business. Alcon medical manufacturing has facilities across the US. Their Houston facility is near a million square feet and suffered low-quality lighting. This low lighting kept the facilities aisleways visible but made it hard for employees to read part numbers. As a result, the wrong parts would often be sent to customers costing Alcon hundreds, and even thousands, of dollars. When LED Lighting of Houston installed the Exsabay LED high bay fixture the benefits of LED high bay lighting was noticed immediately. The employees were now able to see all the part numbers, which help to mitigate the cost of sending out the wrong parts. This also helped to improve their customer relations.